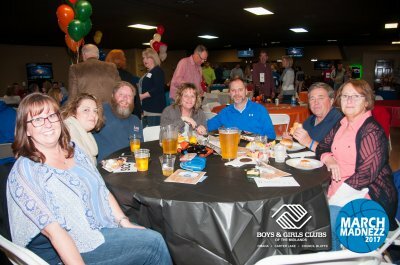 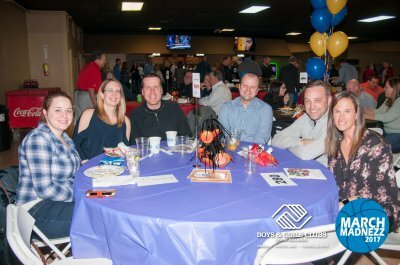 Watch the NCAA Men’s Basketball Tournament, enjoy food & libations and score some amazing auctions items – all while giving the youth of the Council Bluffs and Carter Lake Boys & Girls Clubs the home-court advantage! 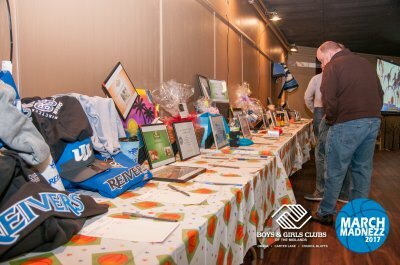 Get a sneak peek of our auction items here! 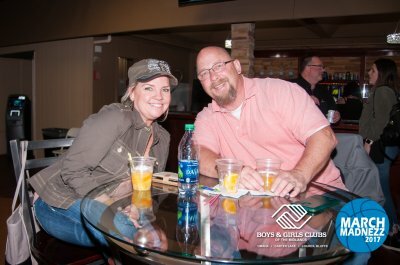 Tickets to the event can be purchased ahead of time online or at the door with cash, check or credit card. 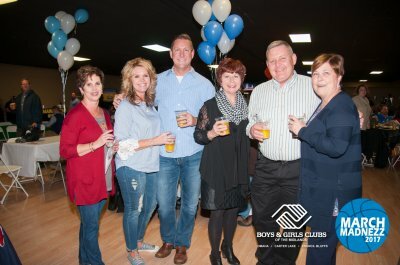 For more information on event sponsorships or to make a donation please contact Maria Belt at 712-256-6029 or events@bgcomaha.org. 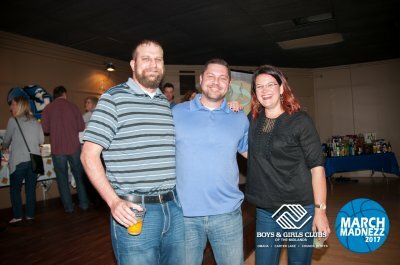 Photos from last year’s event.